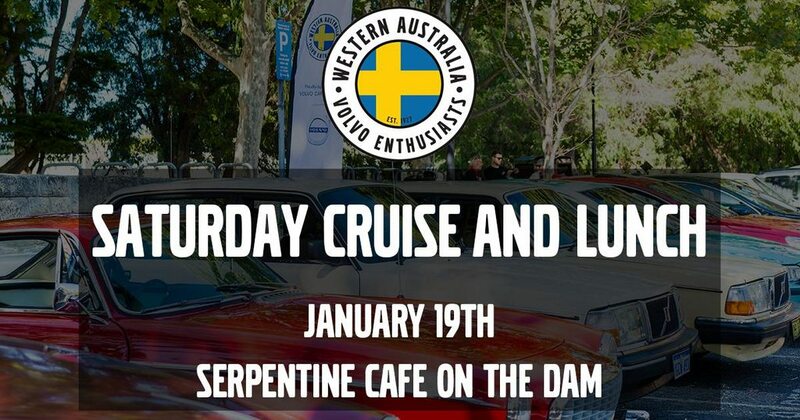 For our first event of 2019 we are going to driving out to Serpentine Cafe on the Dam. 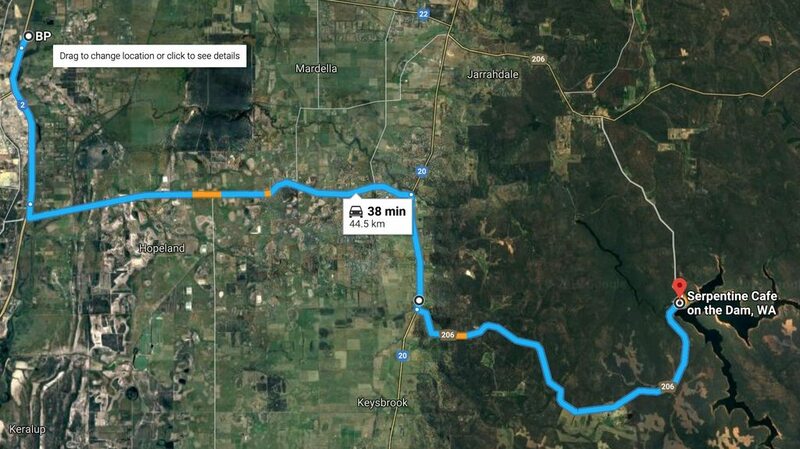 Meeting at the BP Baldivis Southbound Travel Centre we will depart at 11:20am to arrive at Cafe on the Dam at around 12PM. As these regular monthly events have proven popular we will continue them into 2019, including joining our friends in the 1800-120 group for displays at various car shows. Details of our next event will be coming soon.